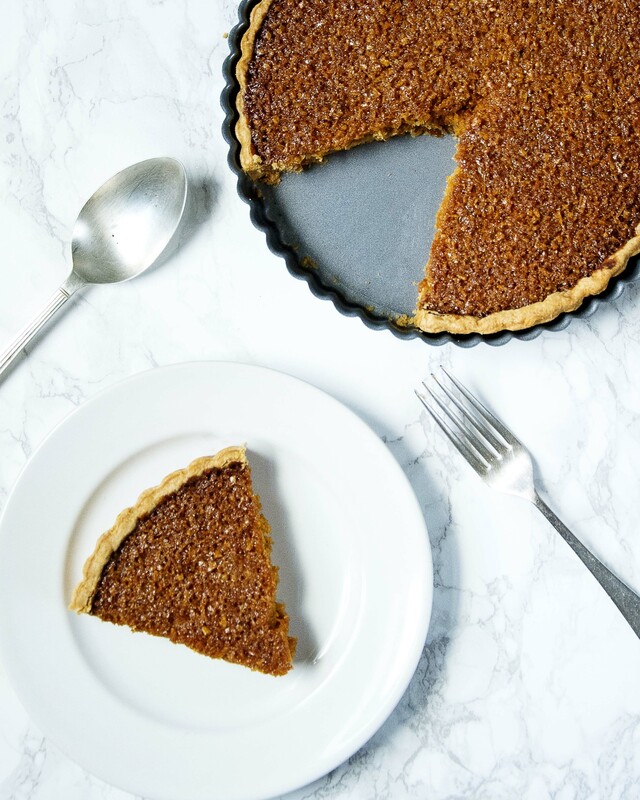 Classic treacle tart recipe. A perfect addition to a cosy night on the sofa in front of the fire. 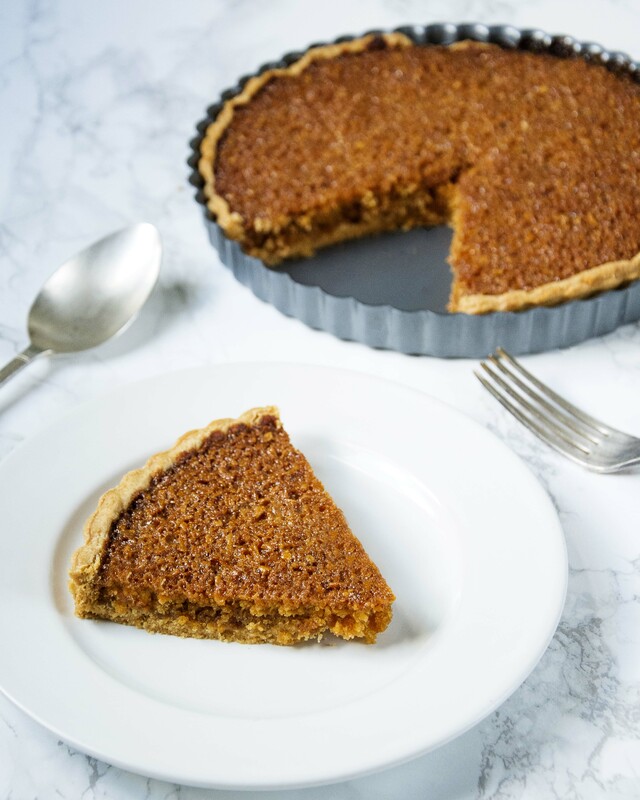 Classic treacle tart recipe. 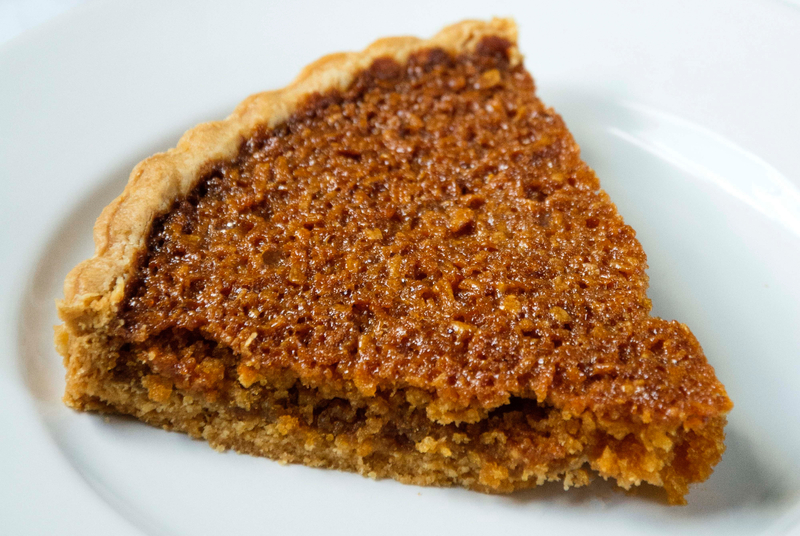 Okay I’ll admit, I haven’t had a treacle tart in years! I haven’t even thought about them, living in Australia for five years and not having bonfire night, you don’t really come across them. It wasn’t until I was browsing Pintrest lately that a recipe popped up on my feed and I remembered the irresistibly sweet filling in the buttery pastry and I had to have one! 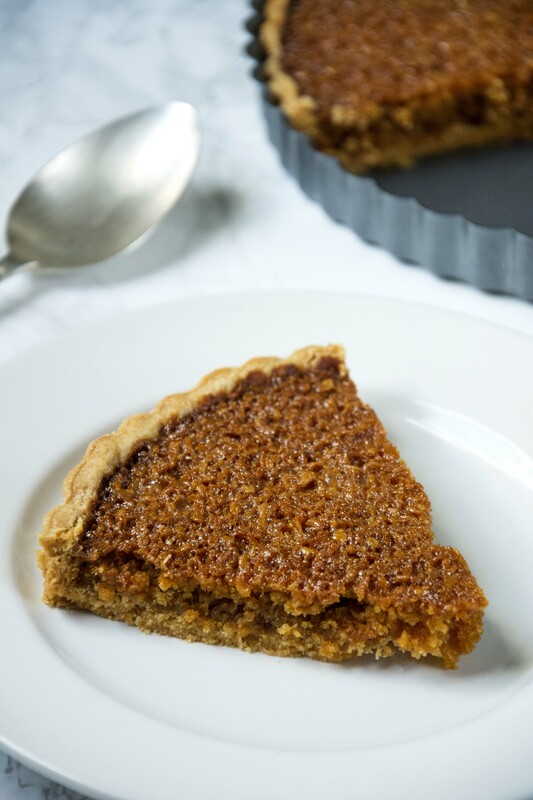 I remember these to be one of my childhood favourites, I really love the texture, its quite unique to a treacle tart, sticky and almost grainy with the breadcrumbs it coats your mouth with flavour and leaves you wanting more. And of course as a bonus they keep really well so you can savour the flavour for days if it lasts that long! The rich sticky sweet filling is made with golden syrup or treacle mixed with breadcrumbs a base of shortcrust pastry. I usually top mine with a generous helping of whipped or clotted cream but if you prefer you can eat it hot with ice cream. I have issues with eating hot and cold food together. Tip: To make breadcrumbs you are better off using older, almost stale bread, in fact the harder the better. Just break up the chunks and throw them in a blender and pulse until you have a fine crumb. If you make extra keep it in the freezer until you need it again. Pre-heat your oven to 180C, and lightly dust your work surface with flour. I usually use ready rolled pastry but if yours isn’t pre-rolled, using a rolling pin roll the pastry out so it is large enough to fit a 8″ round pie dish. Spray the pie dish with non stick cooking spray. Using a rolling pin for help transfer the pastry to to the pie dish making sure to press the pastry into the corners. Prick the base with a fork a few times and line with baking paper. Chill the pastry for 20 minutes in the fridge. 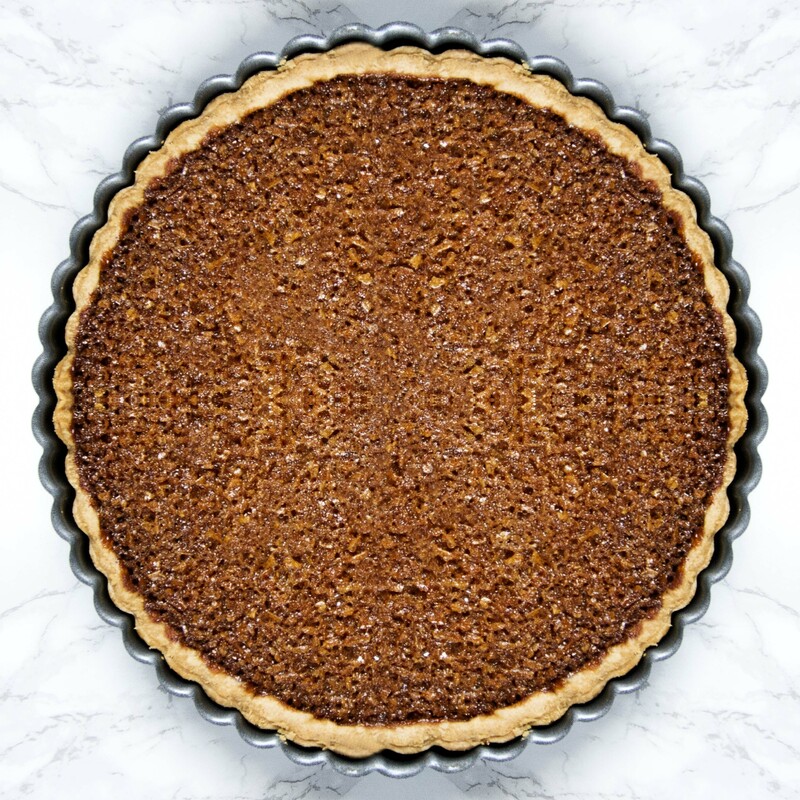 Remove the pastry from the fridge and fill the pie dish with baking beans, dried rice or dried beans then bake for 15 minutes. After 15 minutes remove the beans and baking paper from the pie and return to the oven for a further 8 minutes. Remove after 8 minutes, the pastry should be cooked though. Leave the pastry to one side to cool. Reduce your oven temperature to 170C. Whilst your pastry is blind baking you can start on your filling. In a small saucepan over a low heat add the golden syrup, lemon juice, lemon zest, ginger and heat very gently just to warm the syrup, stir the mixture gently just enough to incorporate the ingredients. Remove from the heat when the syrup is warm to the touch but not hot. Lightly beat the egg and add it to the pan with the syrup followed by the cream. Give the whole mixture a quick stir to combine. Transfer your breadcrumbs to a large mixing bowl and pour the warm syrup mixture over. Stir gently to ensure that the breadcrumbs are well coated and leave to one side for five minutes to allow the bread crumbs to absorb the moisture and swell. After 5-10 minutes pout your filling into the pastry case and spread the breadcrumbs evenly with a spoon. Bake for 45-50 minutes, turning occasionally to ensure it bakes evenly. When ready the pie filling should be just set and golden brown around the edges. Remove from the oven and leave to cool on a rack for at least 15 minutes before serving, be very careful as it will be very hot. Serve with either cream or ice cream. 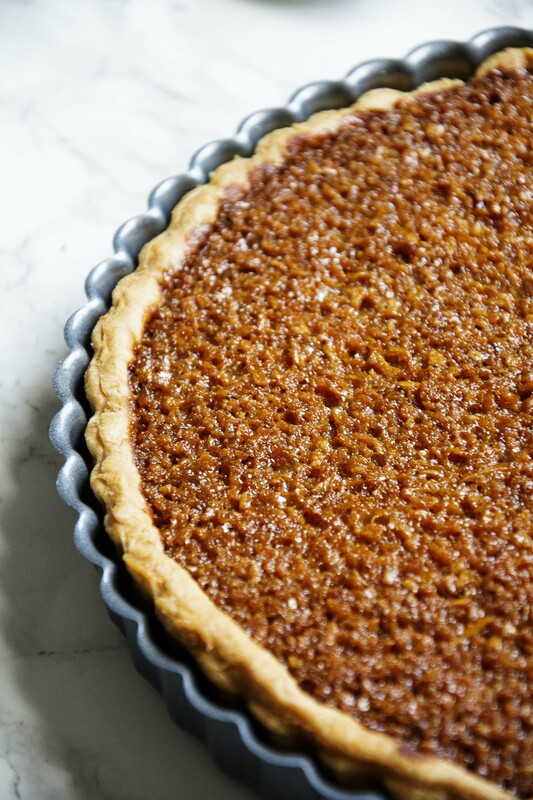 And there you have it, my classic treacle tart recipe. If you give this a try, let me know how it goes by tagging @whatseatingmanchester in your social media post!